Nord Produkt is one of Europe’s leading constructors of mobile homes - the modular holiday home structures that are becoming increasingly popular in trendy campsites and tourist villages thanks to their combination of exclusive hotel style, freedom of movement and the unique comfort of a real home. Based in Zagabria, Croatia, the company was founded 25 years as a sales and then production organisation, specialised in bathroom furnishings and fittings. Later, in 2012, Nord Produkt shifted direction to take on the more ambitious challenge of becoming a manufacturer of mobile homes from A to Z. In fact, the company takes care of everything from the initial personalised design for the end customer to building the expertly insulated structure, producing the carefully designed interior furnishing and fittings and even the moulding of the polyurethane bathtubs. 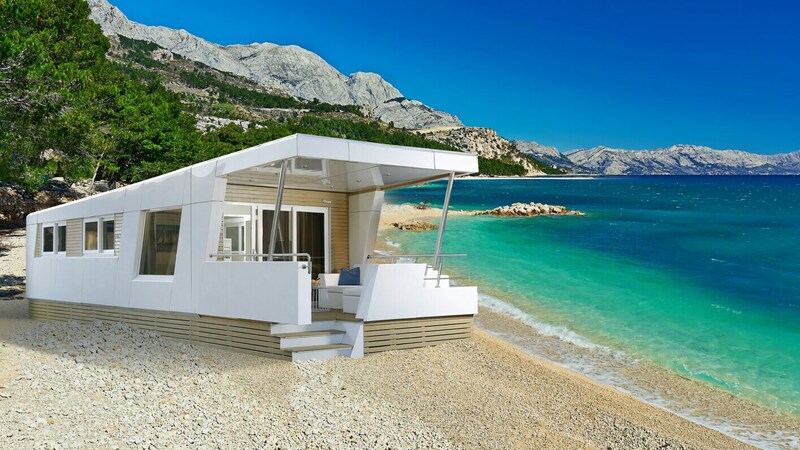 With an upward trend in its annual turnover of 23% (2017) and a production rate of 3 finished mobile homes a day, Nord Produkt has become a byword for the mobile home and caravan and bathroom furnishing sector in Croatia. The company also exports to Austria, Germany and Holland, and is currently laying foundations for a number of interesting projects in Italy and France. "In our company we all work with a focus on the fact that the future is now, and that ideas are a rich and significant part of our daily commitment,” explains Stanko Birin. “That’s why we seek to develop advanced and distinctive solutions that will allow our customers to enjoy their holidays and free time better. We are heavily investing in the use of solar energy, for example, to sustain our production system and today, no less than 60% of our energy requirements come from this renewable source. At the same time, we are, without doubt, one of the companies that stands out most for the original design of our mobile homes. One particular example is our yacht home that we unveiled at the last edition of the Italian SUN tradeshow and is perfectly in line with the advanced sense of style of a country like Italy." 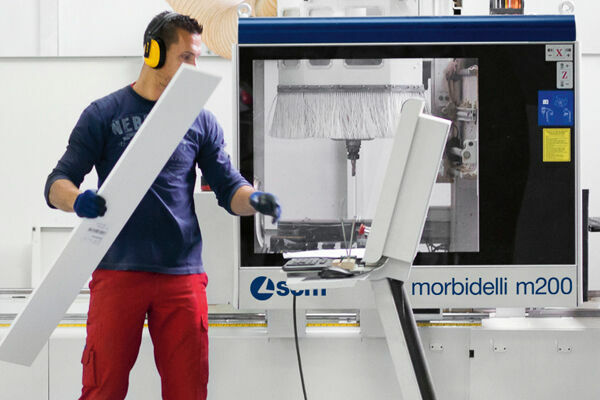 Nord Produkt has always chosen the pick of Italian technology with SCM and CMS. 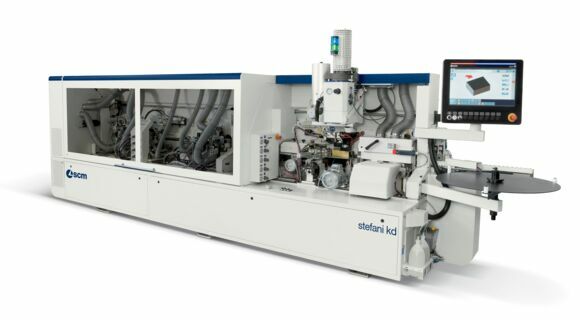 SCM machines are at the heart of Nord Produkt’s furnishing and fitting production system. 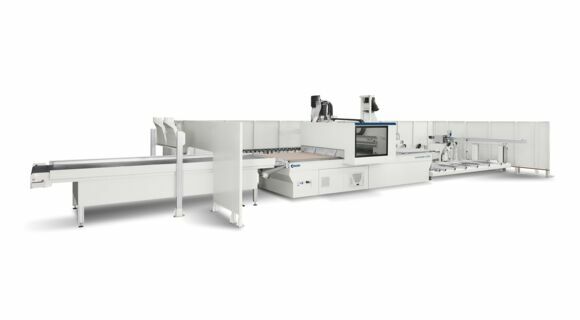 Organised in two stations with separate production lines featuring the highly reliable and advanced cutting, edge-banding, drilling and nesting technologies. 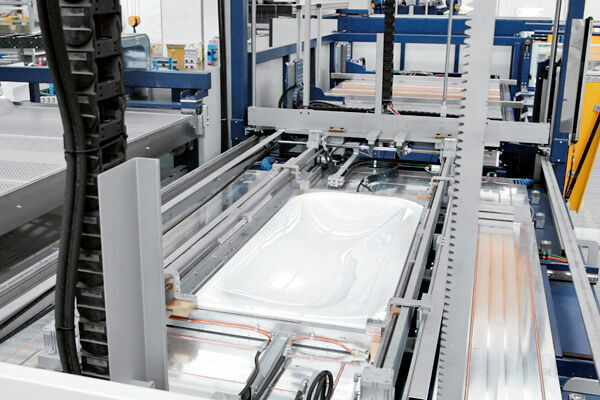 CMS sheet thermoforming machines are used in the production of all the bathroom fittings (including bath tubs, basins and shower cubicles). 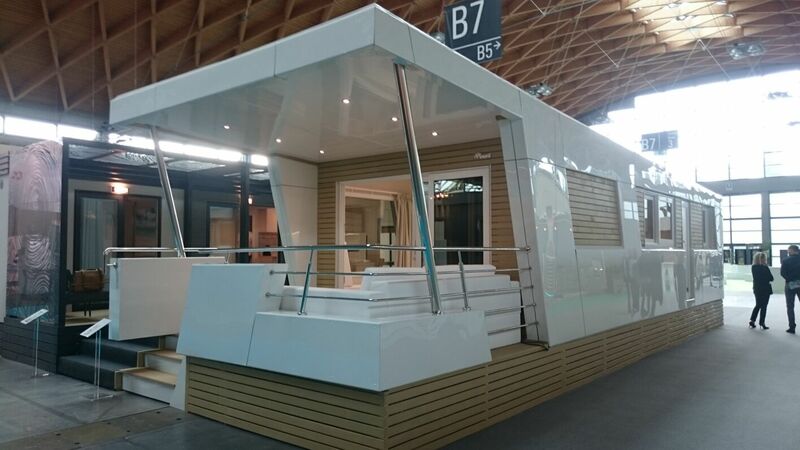 SCM and CMS are leaders in the development of integrated technological solutions for furniture production and plastic processing for the mobile home and caravan sectors. These innovative technological solutions are based on the exclusive know-how of the two companies that focus on achieving maximum levels of machining precision, quality, attention to detail, and advanced versatility in interpreting production requirements. 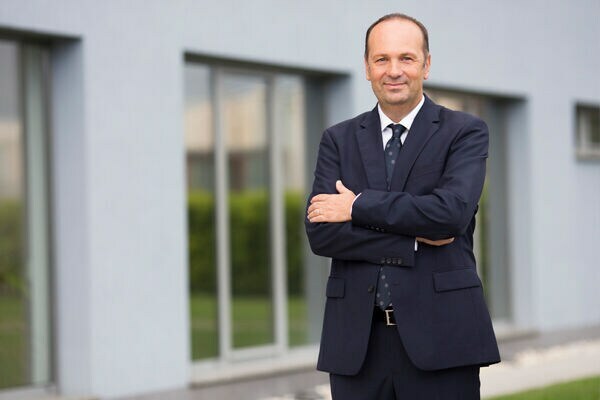 "We have worked with SCM and CMS technologies at our side right from the beginning and today we continue to grow thanks to this value-based partnership, which can be summarised in two factors that are key to our success: superior technology and service that really makes a difference", adds Stanko Birin. Our modern lifestyle is increasingly "mobile" and environmentally friendly: Nord Produkt homes and furnishings are the intelligent response to today’s latest trends. The success of Nord Produkt mobile homes has led to increasing technological investments that ensure the company is ready to meet new production challenges.